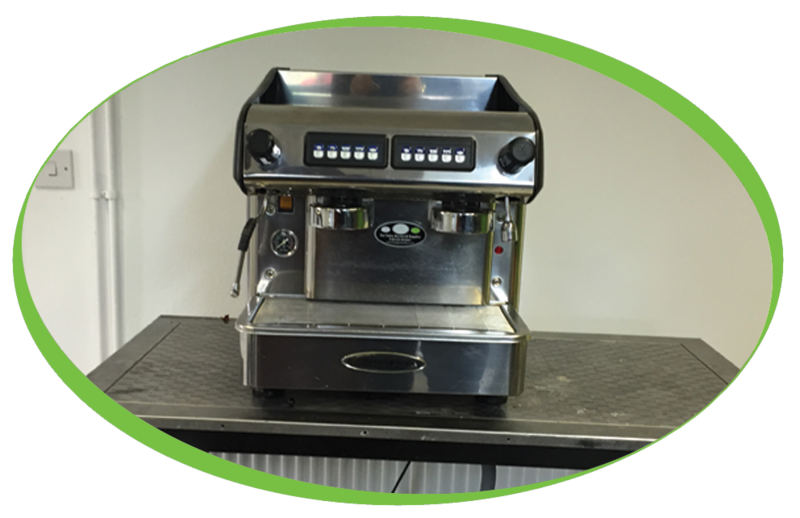 The Service Team have finished yet another Simply, great refurb. 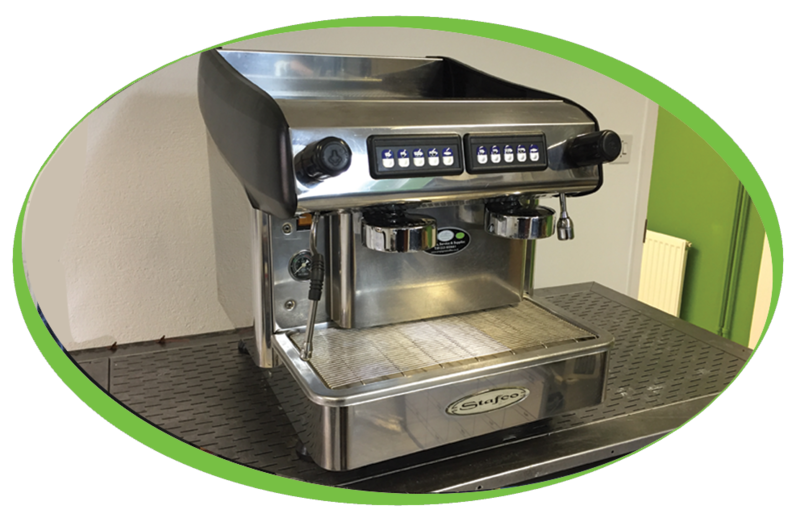 We received a Stafco Traditional Coffee machine, back from a customer who has upgraded to an Iberital Ib7 Compact, the machine was in quite a bad condition inside and needed a lot of work to bring back up to our high standards. When the machine came back to the office it went straight into the workshop to be stripped down and fully rebuilt from scratch with all parts replaced where required. 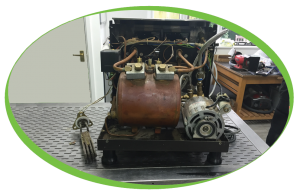 The boiler has been given a full descale and this machine is now ready to go out, this machine will be supplied with 6 months parts and labour warranty with the option for this to be extended on a yearly basis. 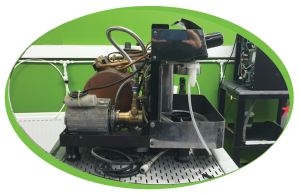 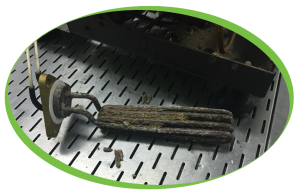 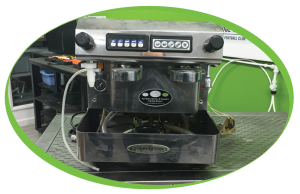 Our refurbished machines are all done to the highest standard possible by our team of engineers who have years of experience working with coffee machines and are able to diagnose and repair a wide range of makes and models, so if you have a machine that is in need of a service or even a full overhaul and refurb please contact us for a quote.